Oil on canvas, 18″ x 18″. 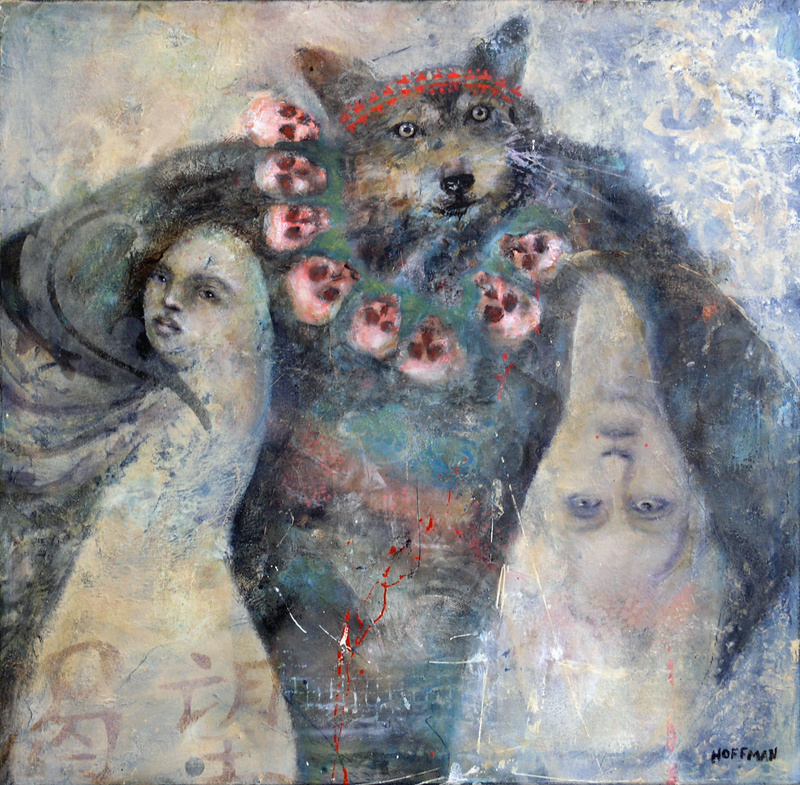 This entry was posted in art, contemporary art, fine art, new art, painting and tagged Don't Try to Fool Me, Miss Li, Witch Doctor, Wolf Doctor. Bookmark the permalink.